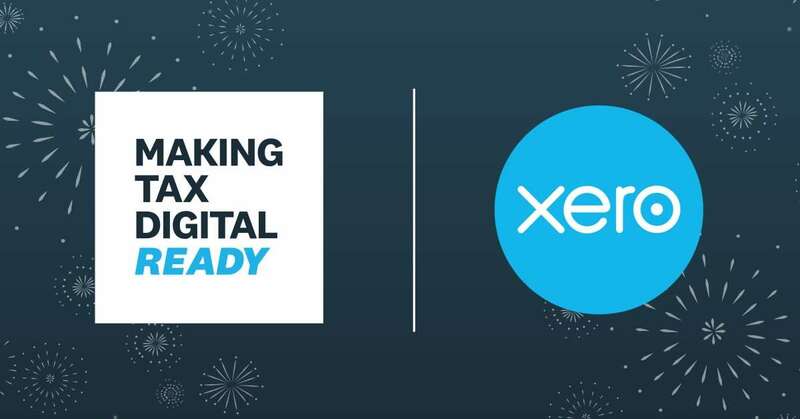 Every individual and business now has access to their own personalised digital tax account. The HMRC wants to modernize the tax system to make it more effective, more efficient and easier for customers to comply. In the recent budget, the HMRC toned down their plans for its implementation, with the roll out being amended to allow businesses plenty of time to adapt. 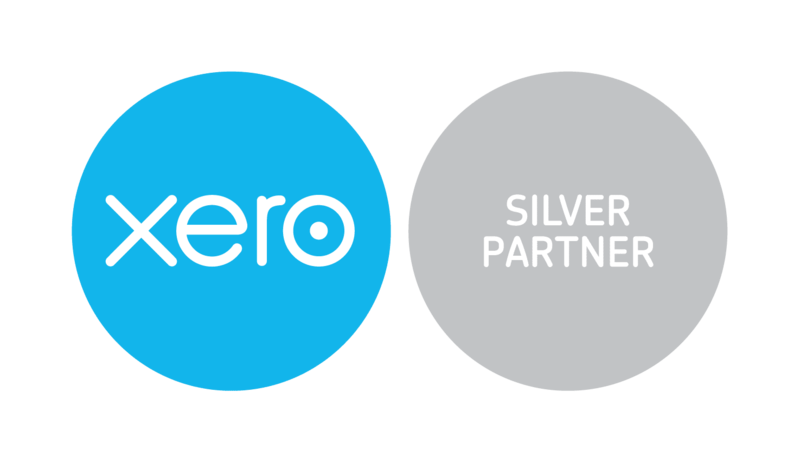 From April 2019, larger businesses who have a turnover over the VAT threshold (currently £85,000) will no longer be able to file VAT returns without digital software that is compatible such as Xero and Sage. Smaller businesses that are VAT registered but lie under this threshold will not see a change yet. From April 2020, the HMRC is expected to roll out ‘Making Tax Digital’ to include other taxation, and will involve businesses to report quarterly, however, the HMRC have not committed fully to this date so that they can ensure the VAT reporting is working efficiently and correctly.